The rod itself is tubular and 1/2" (12.5mm) diameter. All finial and rod colours can be mixed and matched. 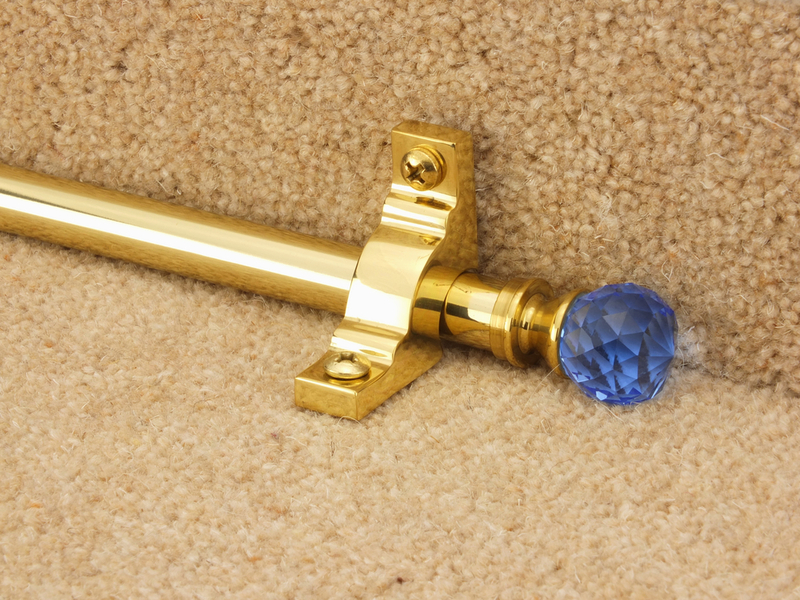 As an example, matching an amber crystal with an antique brass rod gives a period look, while a blue crystal on a satin nickel rod creates a modern, clean look.